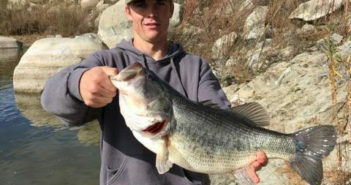 Local big bass angler Joe Ahrens of Santee bagged the biggest bass reported in San Diego this year, a giant 14.8 pound behemoth from tiny, yet legendary big bass factory, Miramar Lake. 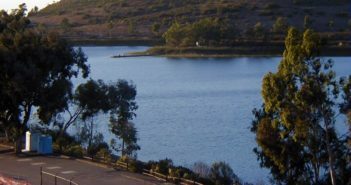 San Diego County again kicked out dozens of double-digit, trophy sized largemouth bass this last year. 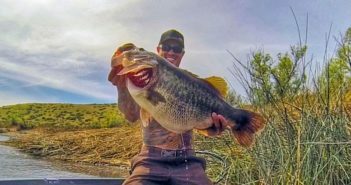 Let this slideshow of the biggest reported bass of 2015 inspire you to get out and try to make our 2016 list! The time is now! 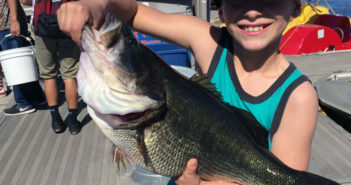 A local sportfishing captain, and avid big bass angler Ryan Block caught the largest bass of the year so far in Southern California this weekend. 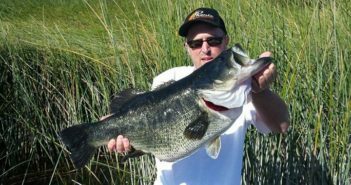 A list ranking the most iconic largemouth bass swimbaits every made, and how they changed the way anglers approached big bass fishing. On Wednesday C.D.F.W. 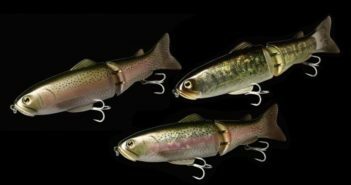 brought us another load of Rainbows. 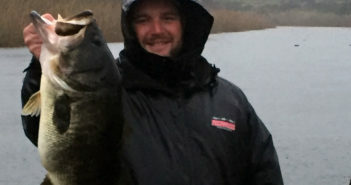 This week has been on the quieter side for Trout, but with weather like this it’s a good day to fish! 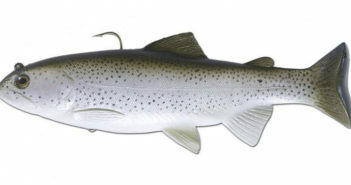 Gordon Stanly of El Cajon had a 6.12 Trout on a gold kastmaster in the dam area.